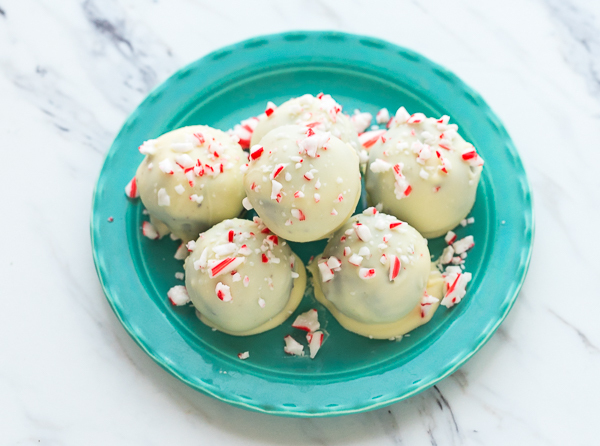 Whether you’re looking for a sweet addition to your holiday cookie tray, an easy dessert that won’t hog your oven or a homemade treat to give to family and friends, these No Bake Peppermint Cookie Truffles are a perfect choice. 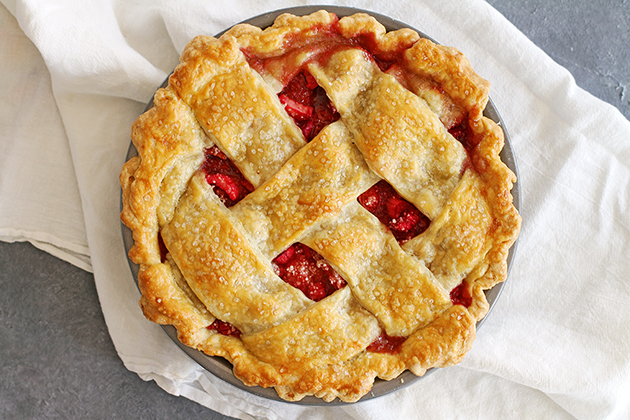 One of my favorite pies to bake at the start of springtime is this Strawberry Rhubarb Pie. And, with a few extra tips and tricks up your sleeve, baking a delicious and beautiful homemade pie like this is very easy. 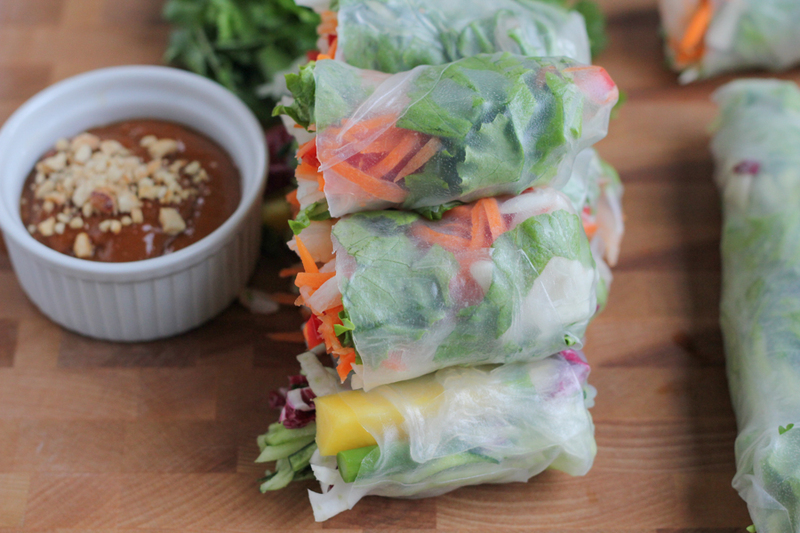 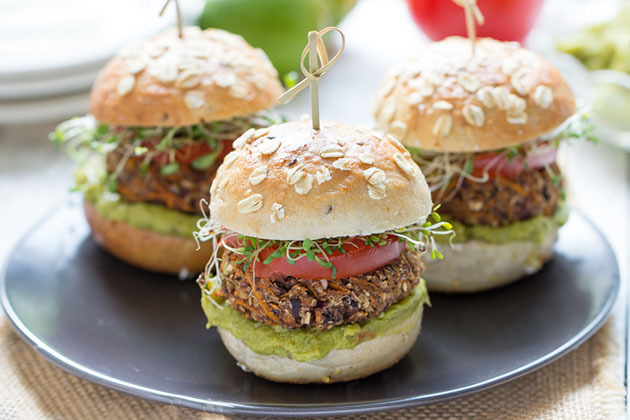 Light, fresh, versatile and flavorful, Asian Spring Rolls make the perfect finger food for a spring or summer get-together!